At CSL we take our your privacy seriously, and are committed to protecting your personal data. We want you to know exactly what kind of information we collect about you and how we use it. We’ve set out all the details below; please take the time to read and understand this policy.Your personal data – what is it? 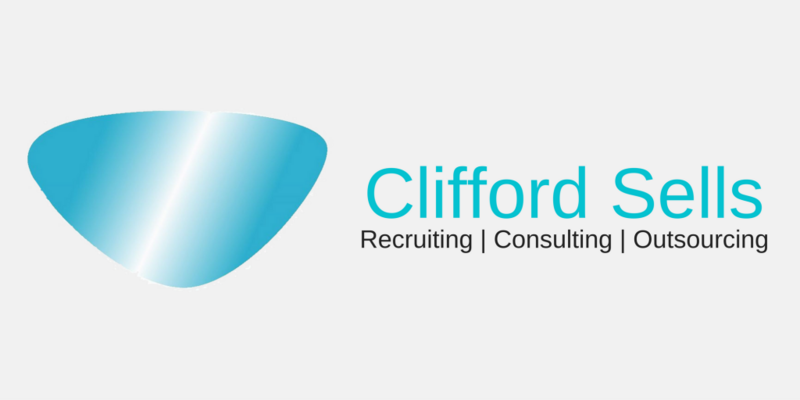 Clifford Sells Ltd. (CSL) gathers and processes your personal information in accordance with this privacy notice and in compliance with the relevant data protection Regulation and law. This notice provides you with the necessary information regarding your rights and obligations, and explains how, why and when we collect and process your personal data. We are registered with the Information Commissioner’s Office number Z8545391. To maintain our own accounts and records, including the processing of salaries and invoice payments. CSL takes your privacy very seriously and will never disclose, share or sell your data without your consent, unless required to do so by law. We do not share or disclose any of your personal information without your consent, other than for the purposes specified in this notice or where there is a legal requirement. We only retain your data for as long as is necessary and for the purposes specified in this notice. Your personal data will be treated as strictly confidential and will only be shared with third parties where you have given consent to share your personal data. c. Personal data relating to contact communication will be retained for two (2) years from last contact date. Where no contact is possible after this period all personal data not retained under 6.a. above will be deleted.